A festival of lights sailing on the sea kicked off the holiday season in Sausalito and NATAS San Francisco Vice President Don Sanchez braved the cold – and was there! He announced the Sausalito Lighted Boat Parade & Fireworks show December 8, 2018. 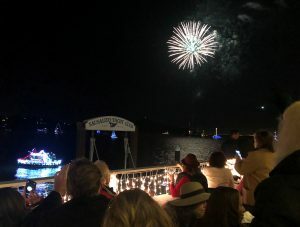 It was a party that included a parade of decorated and brightly-lit boats, winter fireworks, dancing, and art displays. Sanchez retired from KGO-TV after 40-years. 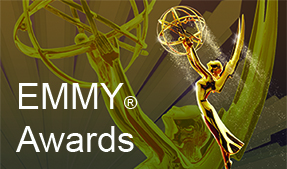 This is the fourth year-in-a-row that he’s emceed the event. Crowds of people watched as dozens of colorful and beautifully decorated boats dazzled the scenic shoreline of Sausalito. The boat parade has been a holiday tradition in Sausalito for more than 30-years. The event was open to the public and put on by MarinArts. Parking was tight but people volleyed in creative ways to get there. And the payoff was spectacular. A light show that sprayed color and joy along the waterfront. 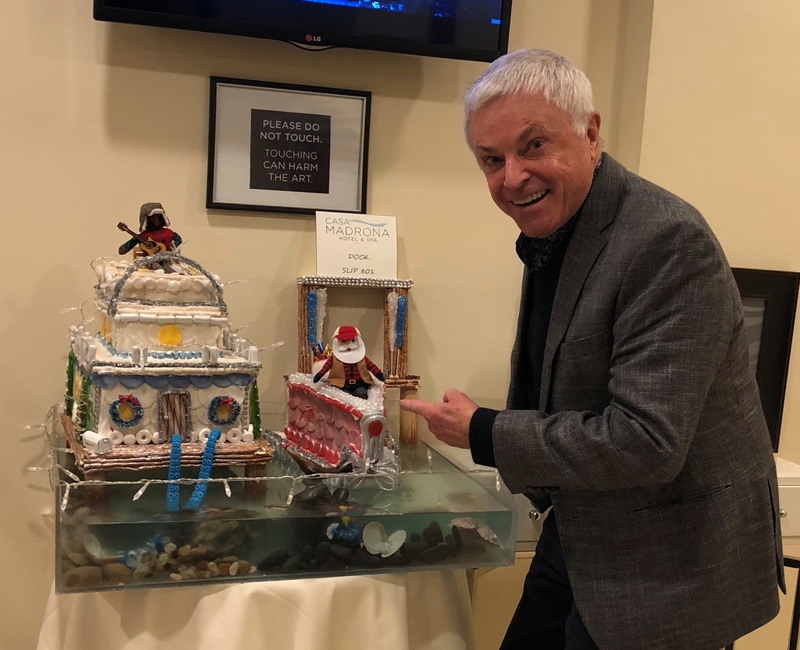 By the way, because California enjoys a thousand miles of Pacific Ocean, delta and river frontage, the Golden State is the capital of Christmas boat parade celebrating. The holiday tradition started in Newport Beach 100-years ago. Newport Beach is credited with having one of the oldest Christmas boat parades in history – launched in the early 1900s. As for the Bay Area, about a week after the Sausalito spectacular festival of lights, another iridescent holiday boat parade was held in San Francisco at Fisherman’s Wharf and the St. Francis Yacht Club. That holiday tradition’s been underway since 1994.